What’s behind the rise in homeownership? Growing interest from millennials. Here are the 4 2019 millennial real estate trends you need to know about this year. First-time, homebuying millennials are much more informed when it comes to renovations, repairs and real estate process than other generations. Growing up during the development of the internet has made them very tech and research savvy. They independently know how to access important information such as listings, neighborhood reports and HGTV home renovation videos. In 2019, they will rely on real estate agents to share information they can’t find online (i.e. neighborhood developments, local market forecasts and local housing regulations). Millennials continue to make up the largest segment of buyers. Plus, they are on track to do so for the next decade! Right now, millennials account for 45 percent of mortgages – compared to 17 percent of baby boomers and 37 percent of Generation Xers. 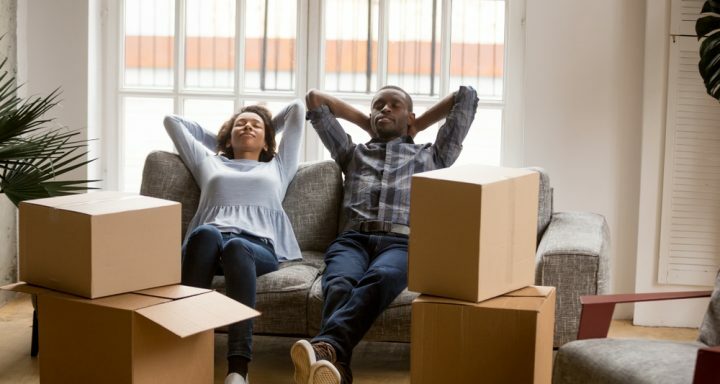 While first-time buyers will struggle, older millennial move-up buyers will have more options in the mid-to upper-tier price point and will make up most of the millennials who close in 2019. Many millennials grew up watching HGTV, so many of them are ready to invest sweat equity in their new home. Overall, millennial homebuyers are more aware of the costs, work and implications of renovations than the previous generations. This is good news as interest rates rise and buyers should be prepared to settle for homes in need of TLC. Social media continues to impact millennial homebuying habits. They rely on online reviews to make purchasing decisions and desire a real estate professional with a strong online reputation. A recent study showed millennials would prefer to buy a house from a real estate agent influencer over a traditional real estate agent. Showcasing a home on social media, especially on visual-heavy platforms like Instagram, is essential for appealing to millennial buyers.